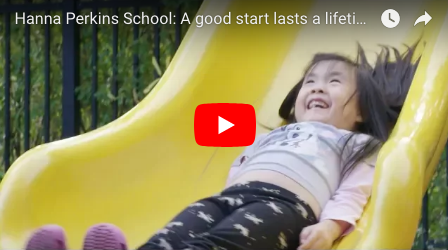 Hanna Perkins School holds open houses throughout the school year for parents of prospective preschoolers and kindergarteners. Children are welcome. Visitors will discover what makes Hanna Perkins unique – from the mindful approach to child development, to the important role of parents in the learning process, to the way meals and outdoor fun are integrated into the curriculum. 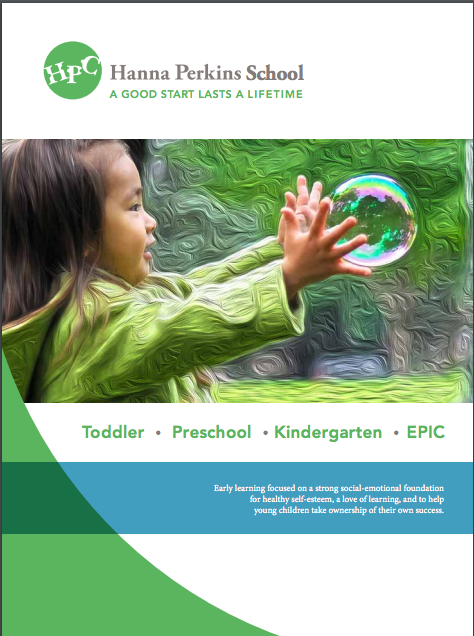 Hanna Perkins focuses on helping young children understand and manage the feelings that arise in everyday interactions – a foundational skill for success in school and life. Our EPIC (Exploring Potentials in Children) Early Learning program, for children with Autism Spectrum Disorders, will also be open. It applies the same social-emotional focus in an environment modified specifically for the learning needs of children who are likely to join a mainstream classroom in the future. Hanna Perkins classes feature a 6:1 student teacher ratio, and a unique team-based approach involving the parent, teacher and a Family Helper to provide an experience that sets each child on his or her best path for future success. The program integrates best practices in early childhood education with an internationally-recognized relationship-based model that has been researched, developed, practiced and fine-tuned for more than 65 years. Children who are struggling with specific emotional or behavioral issues. It is not a therapeutic school in the narrow sense that many people understand, but is particularly attractive to families with a child or children who need help making sense of the world around them, and support in managing their response to it. 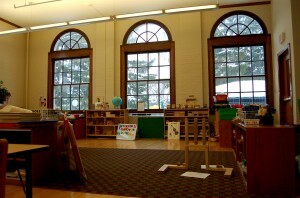 Hanna Perkins School is located in a beautifully restored historic school building in a neighborhood setting in Shaker Heights. It offers two playgrounds; an indoor gym; and healthful meals prepared onsite daily, with an emphasis on organic and locally grown food. For information about the open house, contact School Director Barbara Streeter. We’re located at 19910 Malvern Road, Shaker Heights, OH. Click here for directions.